a perfect mixture between landscape and culture, history and deep traditions. Calabria is the region in the extreme south of the Italian peninsula, surrounded by crystal clear waters of the Tyrrhenian and the Ionian Sea, separated from Sicily only by the Strait of Messina. 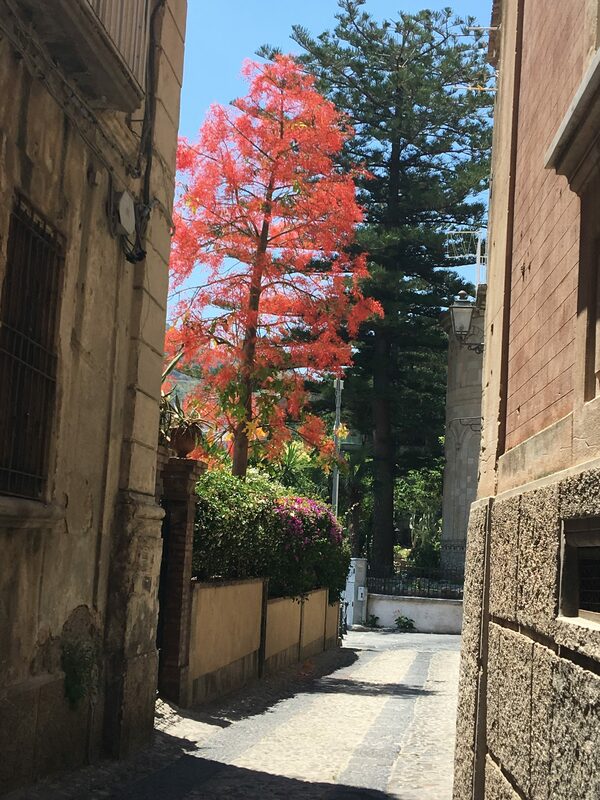 The Mediterranean climate, the turquoise blue sea, the white beaches, the wild and mysterious mountains, the intense aromas and the authentic local cuisine, as well as the traces of its past make Calabria a unique place in the world, suitable for all tourist requirements of today. A perfect spot for all nature lovers, lovers of fragrances and ancient sites and for those seeking an original and genuine landscape, rich in history, legends and culture. 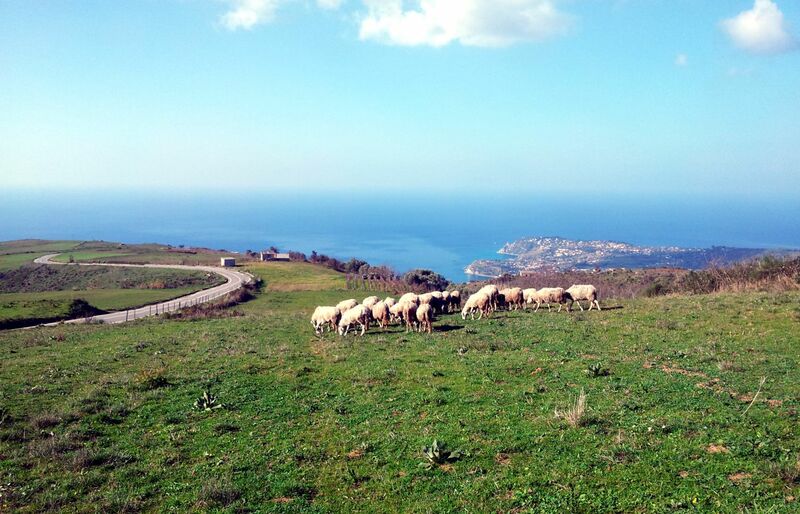 Today we will show you the Calabrian countryside! Zungri, “la Città di Pietra” is situated 570 meters above sea level on the plateau of Monte Poro. The old village is one of the important agricultural centers of this area. The historical center represents a typical example of a peasant village. 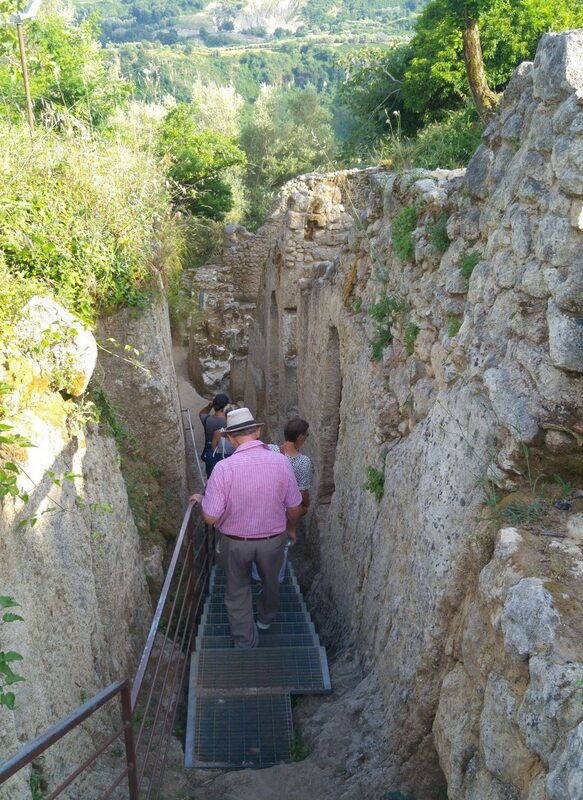 After visiting the small farmer museum and a introduction of the cave area, we will discover the caves and step into history surrounded by unspoiled nature and a breathtaking view. With a small picnic we will enjoy the landscape and relax. Our hike takes us from Monte Poro, where most of the local cheeses are produced (Pecorino, Ricotta, Mozzarella …) down to Capo Vaticano. During the descend, we will have a breathtaking view of the region of Capo Vaticano, the Gulf of Gioia Tauro, the Aeolian Islands and sometimes also the vulcano Aetna. Arriving at the belvedere we will relax with an aperitivo in a typical bar and taste local specialties. The boat trip along the coast between Tropea and Capo Vaticano offers unique views of Tropea, the cliffs and the crystal clear waters. You will pass by white sandy beaches and rocks with small bays and coves which are reachable only by boat. 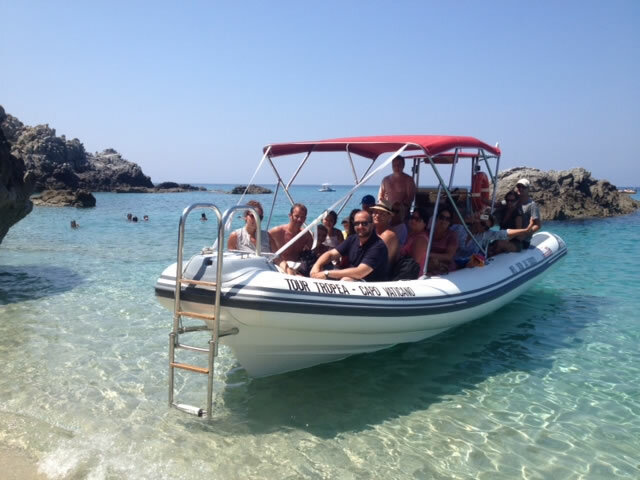 This trip takes you to the uncontaminated bays with the possibility of snorkeling, swimming and relaxing in the sun. Tropea, one of the most visited cities in Calabria! We start from Piazza Vittorio Veneto in the heart of the city, famous for its Liberty style houses and a variety of bars. Along the characteristic Corso Vittorio Emanuele with shops and restaurants we continue towards the Norman Cathedral and Diocesan Museum. Through narrow streets, squares and past the majestic portals, we will discover the many viewpoints with breathtaking views of the sea, the harbor, the white sandy beaches and the Aeolian Islands. To conclude our tour, we enjoy a good Calabrian aperitivo with local wines and typical regional specialties. 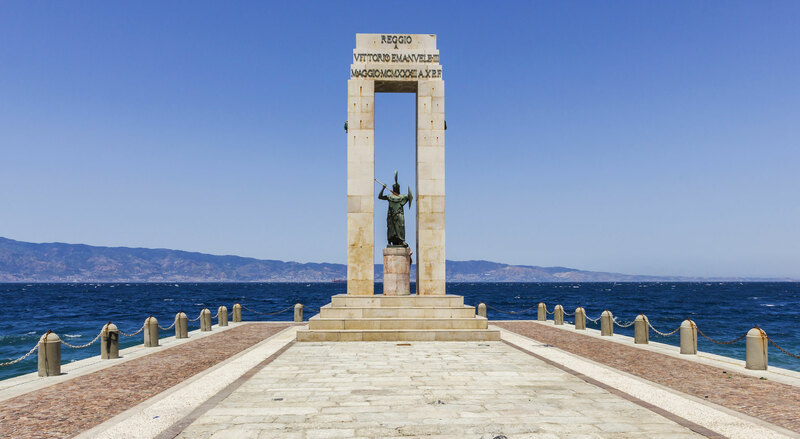 Reggio Calabria is an elegant Liberty style town, rich in art, history and culture. 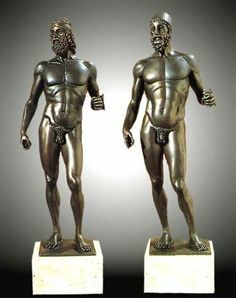 In the morning we visit the National Museum, which houses one of the largest collections of Magna Graecia and the famous bronze statues of Riaci. A walk on the Lungomare, which has been defined by Gabriele D’Annunzio “The most beautiful kilometer in Italy”, must not be missed. Afterwards the Greek walls and the cathedral are visited. The afternoon will be dedicated to the characteristic village of Scilla, the famous swordfish village on the Costa Viola. On a stroll through, the ancient and characteristic fishing district Chianalea you get an impression of the traditional life of the fishermen.